View 3 outlet stores where you can buy Justin Alexander. 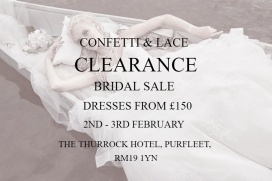 Take up to 80% off on wedding gowns at the Confetti and Lace Clearance Bridal Sale. Designers included are Ronald Joyce, Mori Lee, Dando London, Sophia Tolli, Pnina Tornai, Ian Stuart, Justin Alexander, St.Patrick, Randy Fenoli, White One, and Ellis. 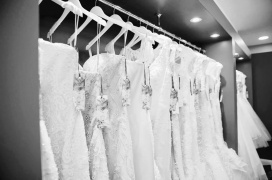 Take up to 75% discounts on wedding gowns at the Pronuptia Bridal Stock Sample Sale. 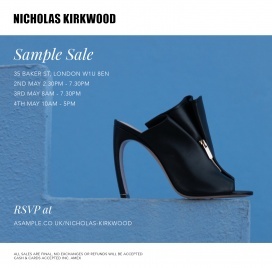 The Sample Sale will be comprised of current stock items. 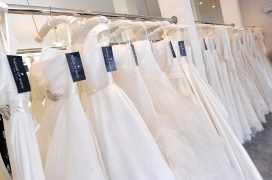 Take up to 80% off on wedding dresses at the Pronuptia Bridal Sample Sale. 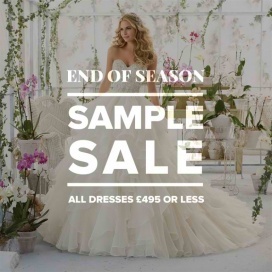 Around 50 lovely bridal dresses are up for grabs at discounted prices at the Alison Kirk Bridal Sample Sale. Designers included are Sweetheart Gows, Justin Alexander, Sincerity Bridal and Justin Alexander Signature. 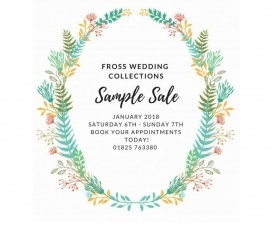 Save up to 50% off on wedding dresses at the Fross Wedding Collections Sample Sale. Designers included are Sincerity Bridal, Stella York, Wendy Makin, Mori Lee, and Justin Alexander. By appointment. Call 1825 763380. 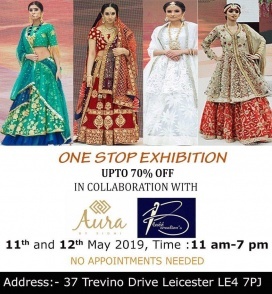 Brands: San Patrick, Justin Alexander, Shamali, Signature, Novia D'art. 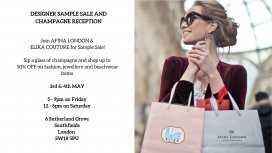 The London Bride UK Sample Sale is an End of Season event that features all dresses for only £495 and below. Included on the sample sale are the bridal gowns made by designers Mori Lee, Ellis Bridals, Madeline Gardner, Justin Alexander, Wtoo, Sweetheart, Essense of Australia, and Sincerity. Dresses starting at just £300. Appointments will last 1 hour. It's a good idea to already have a style in mind that you are looking for. you can see a selection of dresses that will be on sale. 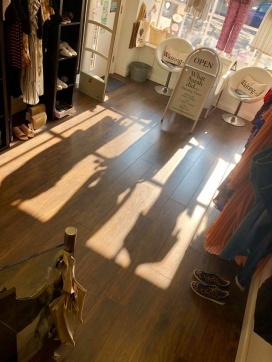 Up to 80% of Leading Designer dresses! Daisy's Bridal Couture we are having a sample sale. 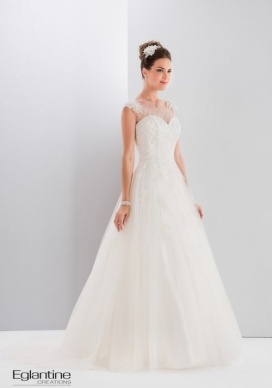 Up to 75%discount on designer wedding dresses all in excellent condition. All dresses half price or less! Open doors on 24 September! A few appointments are available on 25 September!